Volunteers Needed - Could You Work With Central Rescue UK? 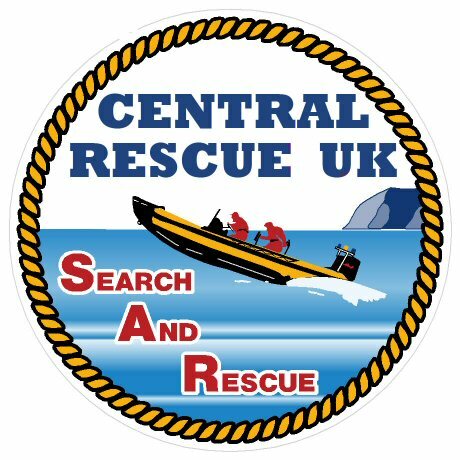 Central Rescue are RECRUITING volunteers to join our ranks in both operational & non-operational roles. 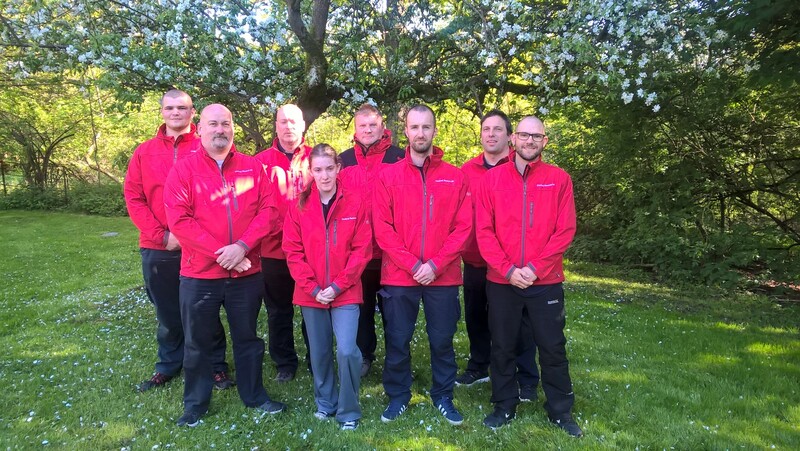 We are a Water Search and Rescue organisation registered with Defra and Coventry, Solihull and Warwickshire Resilience Team in addition to Lowland Rescue. If you are a focussed individual, looking to learn new skills and can commit to regular attendance on Wednesday evenings for training then we would like to hear from you! The role is volunteer based with any costs created by your time and travel supported by yourself. The rewards are great once you have trained and participated in a live search to save somebody. Search technicians are key to the team as they will be tasked with searching various locations to locate missing people. A certain level of fitness is required with a annual walk of 5 miles over mixed terrain within 2 hours. On completion of a training induction plan which will train you in the follwoing areas Swiftwater Rescue Technician, Life Support, Radio Communications, Navigation, Search Technician skills. You will be required to attend a mandatory Search Technicians Course, on succesful completion of this you will become a operational member of the team. Copyright 2018 © Central Rescue UK. All Rights Reserved.